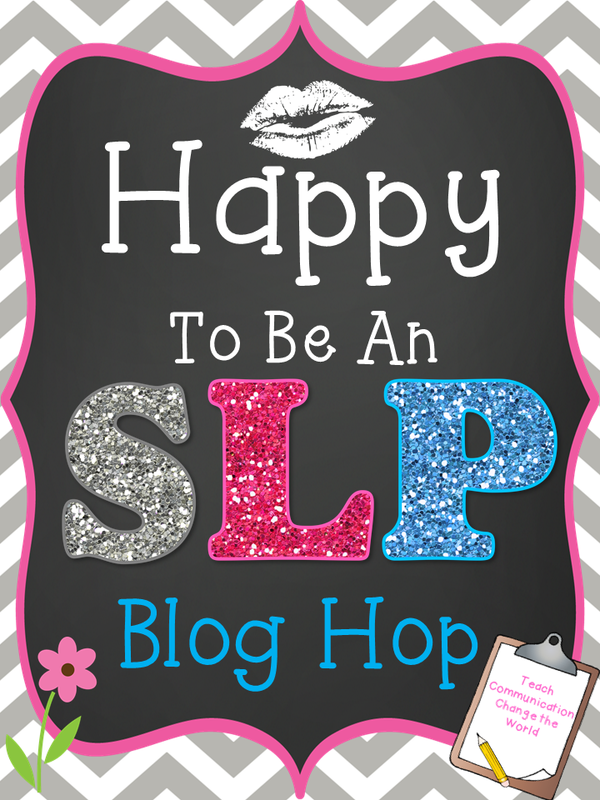 I am happy to be an SLP! Are you? 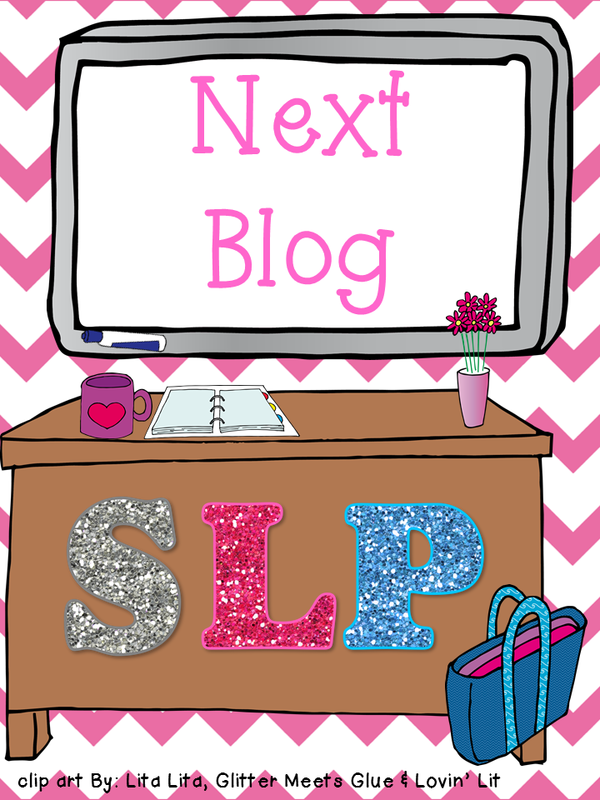 BIG shout out to Felice Clark for inviting me to participate in this blog hop for Better Speech and Hearing Month! If you are a busy SLP like me, it can be difficult to navigate all the Evidence Based Practice (EBP) that exists for Autism Spectrum Disorders (ASD). It's like a sea of information on the internet. How do you find anything? Don't you wish you just had one worksheet to reference all the different EBP? Well I found one! I attended a training sponsored by the Diagnostic Center in our state. They introduced us to a great website. Wong, C., Odom, S. L., Hume, K. Cox, A. W., Fettig, A., Kucharczyk, S., … Schultz, T. R. (2013). Evidence-based practices for children, youth, and young adults with Autism Spectrum Disorder. Chapel Hill: The University of North Carolina, Frank Porter Graham Child Development Institute, Autism Evidence-Based Practice Review Group. The graphic can be found on page 23 of the downloadable pdf. *Disclaimer: I am in no way affiliated with the Diagnostic Centers of California or The National Professional Development Center on Autism Spectrum Disorders. I take no credit for creating the posted table. I do not own it, but published it with citations as allowed. Why do I love this graphic? You pick an area at the top that you are focusing on in therapy (e.g. communication), find the age range of your student (e.g. 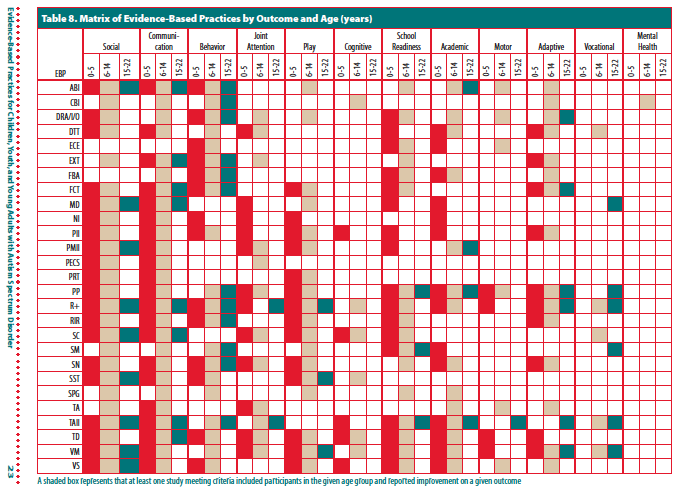 6-14), and then see if the type of therapy you are doing has EBP to back it up (e.g. video modeling). EASY! Talk about a time saver! Not sure what all the acronyms mean? Want more facts? The fact sheets are amazing and totally FREE! They include a brief overview of the type of intervention, outcomes, age ranges and a long list of evidence behind it. You will find you are conducting a lot more EBP than you thought just by reviewing these fact sheets. I have been using video modeling and had no idea how much research there was actually behind it. 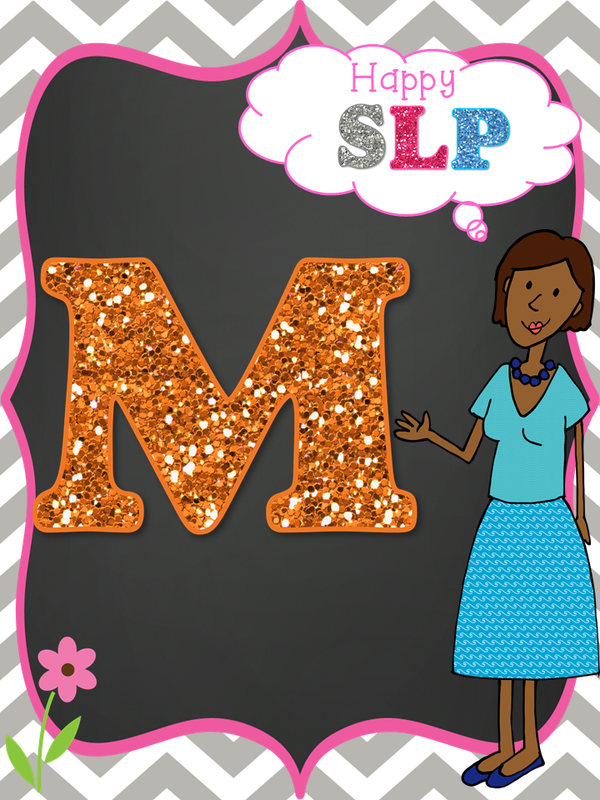 I can rest easy knowing I am using best practice for SLPs! Hooray! Hope you learned something about EBP for ASD today. Thanks for stopping by! 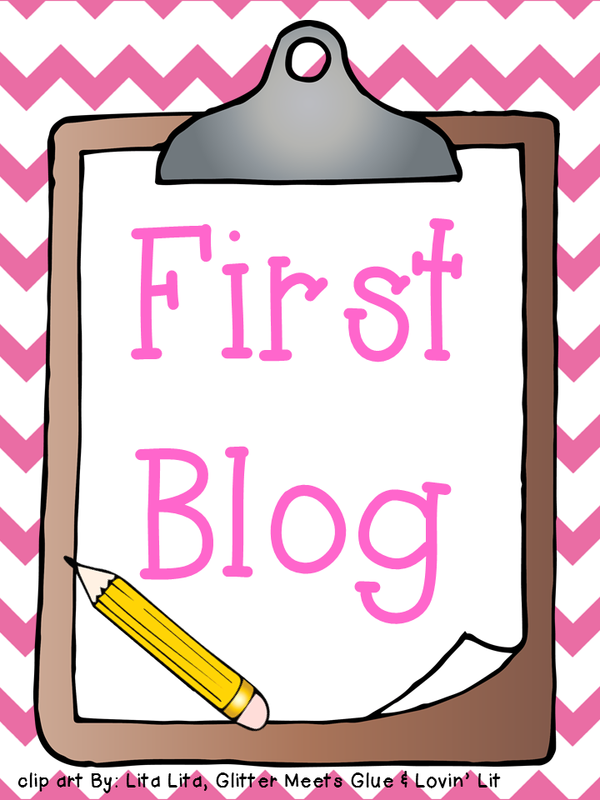 Happy Blog Hopping! Good Luck! I've never heard of this! Thanks so much for sharing and for the awesome blog hop! Happy BHSM! Thanks Kelly!! Isn't it awesome!? Love this chart. So easy. Wish they did this for ALL areas of speech and language we worked with! Happy BHSM to you as well!